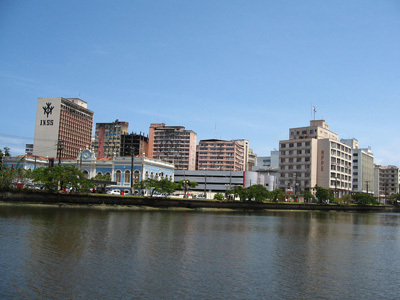 Some hotels along the Capibaribe River, Recife. 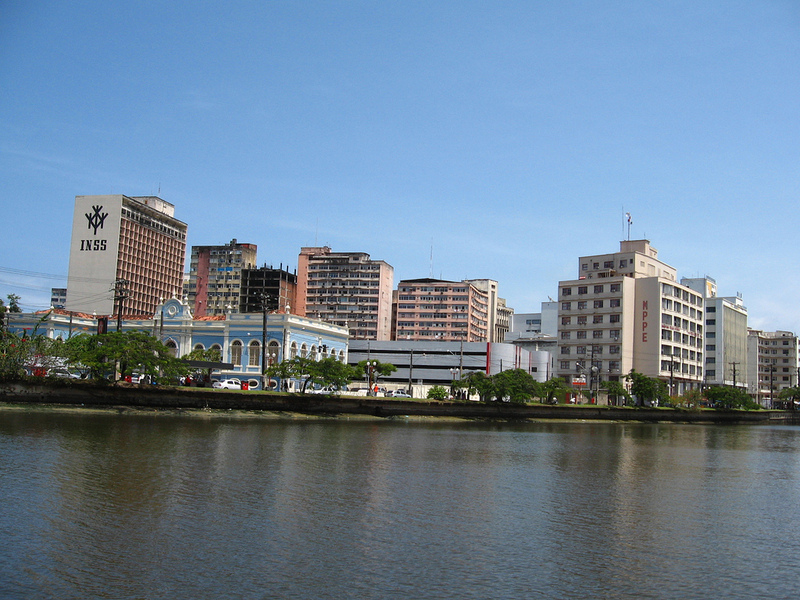 Recife is not one of the most famous cities in Brazil. In fact some people think that it is not a good place to go to simply because the city is full of old buildings that seem to already be decaying. There are beaches in the place, yes, but some tourists tend to be attracted more by other beaches that are more beautiful and more “happening”. In short for most people, Recife is the embodiment of the word mediocre in terms of tourism. But contrary to what they know, Recife is nothing but mediocre. It really just depends on how you will look at it and appreciate it. If you think that the old buildings are quite unsightly, then pity you because those are actually traces of the heritage of the people in the city. In fact to recognize that, the city is taking considerable effort in restoring their old structures. And if the vintage buildings made you want to experience true Brazilian culture more, here are some attractions that you may want to visit. This palace is a solid structure that has existed since 1841. Plus, it has a beautiful garden that is adorned with a rare century old African tree – Baobab. No, this is not just a regular pottery factory that offers tours inside. On the contrary, it is known to be the home of a Brazilian legend named Francisco Brennand. As such, you can expect to see a showcase of his own famed works in his gallery. With his works, you can definitely see the conflict of the Portuguese and Dutch culture that was existing during his time. What’s more is that if you really find time to explore the place, you will discover that there is a temple inside it, other exhibits/ galleries and most of all a gorgeous garden with impeccable landscape. Olinda is the best place to go to if you want to have a peek at Brazil during its colonial era. Here, you will find that the entire area is practically lined with colonial styled houses, temples and other cobblestone structures. If you want to really experience the beauty of the place more, then it is recommended for you to just take your time exploring it by foot. Those are three of the places that you should go to when you visit Recife. 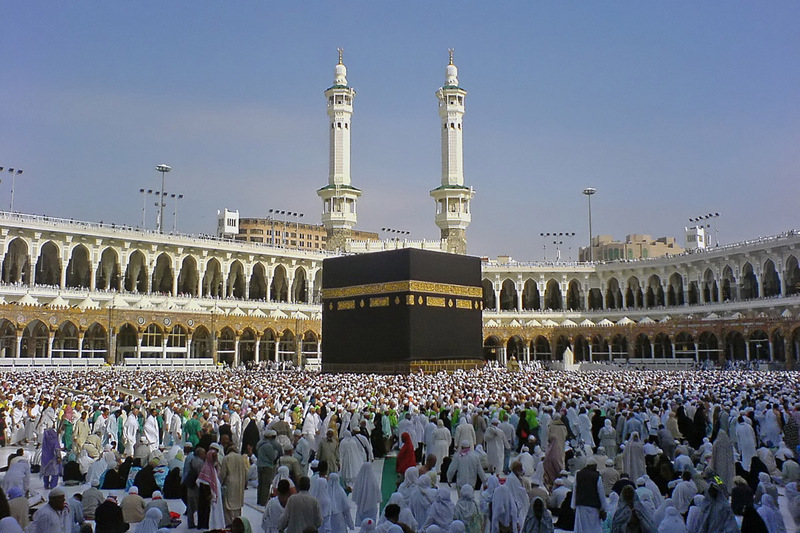 Hopefully, after seeing them, you’ll find that mediocrity does not exist in this beautiful place.